Maybe you know someone who mentioned their air purifier. Or perhaps you’ve got an air quality problem you need help with. 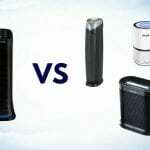 Are you wondering “What are air purifiers used for?” If so, you’ve come to the right place. As it turns out, there some great benefits they provide and they can improve your quality of life. I own several and I speak from personal experience. I’d like to share with you the many great reasons they’re a good choice. But not all are worth your money! It’s important to be aware of a few facts ahead of time to avoid buying low-quality and ineffective products. Read on and I’ll do my best to share the details you need. What are air purifiers used for? Air purifiers have a fundamental purpose: they cycle air and clean it by removing particulates and airborne chemical substances permanently. Essentially, they clean the air in a room and provide clean, healthy air. They also provide a means of reducing sickness and allergy symptoms. While there’s a long list of air quality issues they treat, they’re most often used to treat several common problems found in many homes. They’re used not only in living rooms but bedrooms, work offices, kitchens, or any area where the effects of air quality problems can be felt. Odors are the result of substances releasing their molecules into the air which enter your nose. Many are just bothersome and offensive (like garbage) but others like building materials and chemicals are potentially harmful, too. Have you ever avoided making one of your favorite meals because you didn’t want your home to smell like it for days afterwards? Sometimes the most delicious foods, like fried fish or burgers, can leave strong smells behind long after we finishing eating them. Spicy foods are especially known to do this. This is because cooking releases the molecular organic compounds in those foods into the air. Likewise, chemical sources like cleaning products or solvents which release Volatile Organic Compounds (VOCs) can cause very strong and potentially harmful odors. 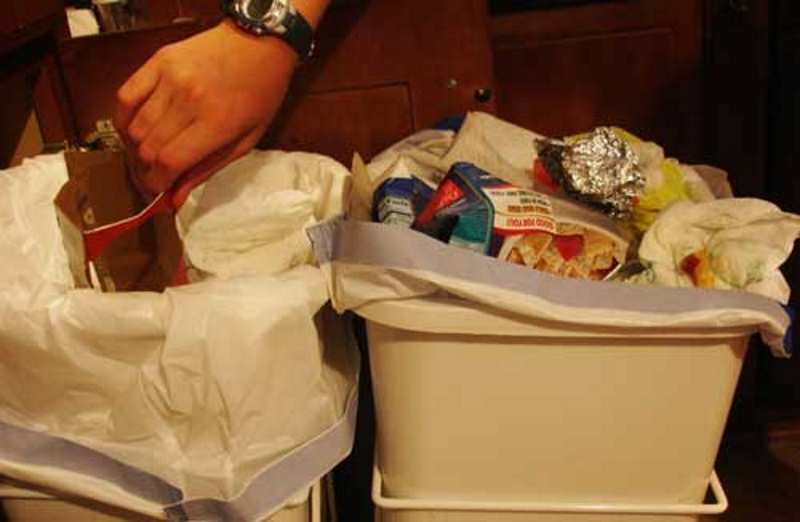 Garbage, pets, and musty areas can also release a number of organic substances that we sense as odors. Some materials like new carpet you’ve had installed or construction materials have “outgassing” properties, which means for a period of time they release elements into the air with a strong odor. The activated carbon filter in many purifiers is a type of filter section that can absorb and trap these odors and vapors, leaving fresh air behind. Of course, there’s no substitute for treating the problem at its source, but they’re a great way to freshen the air around you. One of the most popular reasons for buying an air purifier is allergy symptom relieve. Allergens come from a variety of sources: everything from pet dander to pollen. To make matters worse, dust mites feed off of pet dander and human skin waste, creating even more allergens! The ideal solution is to remove them from the air. These symptoms are caused by the actual allergen particle which are suspended in the air around you and move in the air flow. Additionally, those that settle on surfaces can be disturbed, only to re-enter the air and cause problems again. When allergens enter our breathing passageways or contact skin they act as irritants our body reacts to. Air purifiers help with this particular problem by using the High Efficiency Particulate Air (HEPA) filter section to catch allergen particles. Most allergens are a few micrometers in size and above (for reference, a micrometer or “micron” is 1/1,000,000 of a meter). HEPA filters trap the allergens in their dense fibers where they can’t escape. Fresh air escapes the other side and back into the room. They’re a safe and effective way to get relief. In the cases of odors (like perfumes or chemicals) these are absorbed by the carbon filter section, if included. Smoke contains an amazing number of unhealthy elements and gases with chemical compounds. They get everywhere, and cling to surfaces! 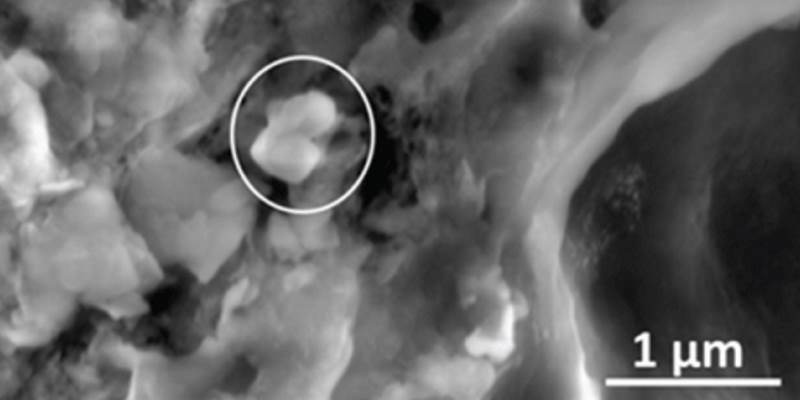 This image shows an aluminum silicate particle that’s microscopic in size – a by product of cigarette smoke. Air purifiers are able to greatly help. Models with both a HEPA filter and and activated carbon filter can trap a large portion of these, both when someone is presently smoking or from the remnants of smoke. It’s important to understand that because smoke contains so many incredibly small particles, it’s ideal to never have smoke directly in your home. But if you can’t avoid it, or are simply dealing with the side affects, it’s great to leave the purifier running and you’ll feel a significant reduction in the problems. Your health is very important. Did you know that second hand smoke contains over 7,000 chemicals? That’s frightening! Be sure to stay healthy and safe – I recommend a good quality purifier with a well-rated reputation for alleviating smoke problems. Dust is another bothersome problem that I have personally dealt with. 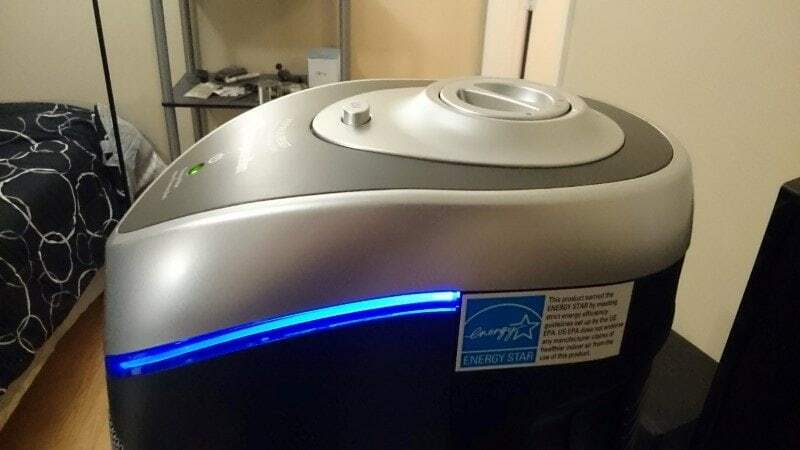 In image above, my GermGuardian AC4825 purifier captured a lot of dust in the pre-filter. I had no idea how bad my dust problem was! It’s great to have an easy solution that keeps it under control. Dust comes from a variety and sources – fabrics, home materials, the ventilation system, and many more. Tiny particles enter your home or break from many surfaces, materials, or get carried in when your central heating or cooling system operates. For me personally it has always been a bother. Purifiers work very well for dust as they’re good for cycling the air in a room and filtering out dust particles (which are generally larger in size than many other air contaminants). Often the pre-filter, a more coarse section that serves as a “first stage” for debris, traps them. In many cases after a large build-up you can vacuum off the dust and re-insert the filter for more use. I’ve seen a good amount of success keeping dust under control and my home doesn’t require nearly as much cleaning as it once did! Additionally, I’ve noticed I don’t sneeze as much as I used to since using my purifier. Pets can be wonderful, but there are a few things we have to deal with when they’re indoors. Pets generate a lot of by-products like hair, dander, and odors. They can also bring in substances from outdoors. 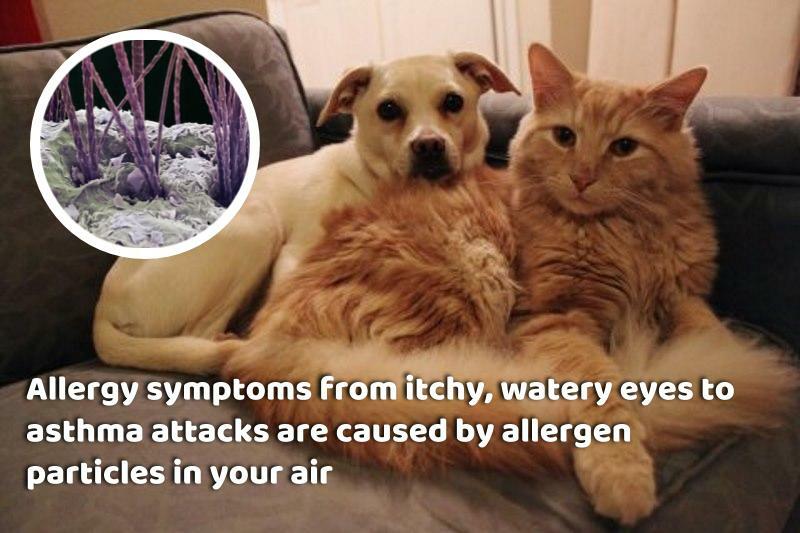 As I mentioned earlier, pet dander can trigger allergy symptoms inside your home and can cause a number of problems. 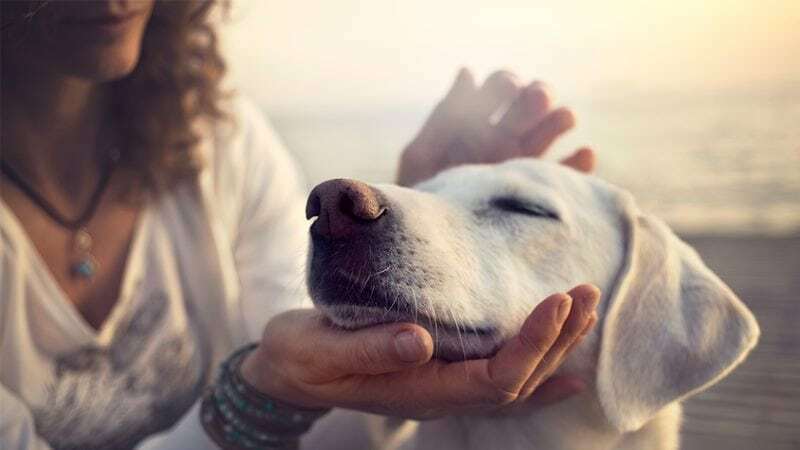 However, additional nuisances like “wet dog smell” are caused by microbacteria that are activated and prosper when dog hair becomes saturated with water. Pet hair can be difficult to deal with as well. A purifier can’t remove all pet hair from indoors (once settled on surfaces) but airborne hair can be trapped. Pet odors are often caused by the natural organic compounds the product and release into the air. The same happens also with the natural oils on their skin and body. Adding an air purifier is definitely recommended, and as many pet owners report, it’s a good way to reduce the stinky smells and mess at home. Note that it’s recommend you still bathe your pet fairly often as again it’s important to treat the problem at its source. An air purifier is generally a pretty simple – but effective – device. They work by cycling air in a room and continuously trapping the elements (like dust, for example) that cause air quality problems. Shown is one of the most popular, the GermGuardian AC4825. I’ve owned and enjoyed mine for some time now. Air purifiers actually generally aren’t very complicated at all, although the designs vary from manufacturer to manufacturer. Some have more advanced features like timers, sensors, and more, but still operate on the same principles. Purifiers cycle the air in a room and filter out unwanted contaminants using replaceable filter cartridges. As you can see in the image above, it’s sort of like running a fan in a room – except that as it move the air, more and more contaminants (or odors, and so on) are trapped. They’re removed permanently. 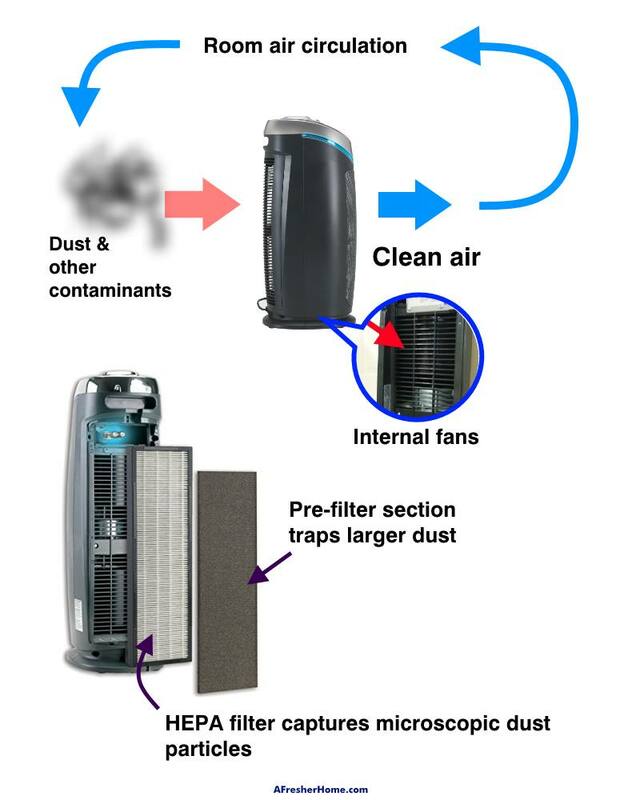 The HEPA filter I mentioned earlier is a type of very dense and efficient filtering standard. It defines this type of filter as being able to eliminate 99.97% of all particulates that enter it down to 0.3 microns in size. That means for every 10,000 particles that flow through it, only about 3 can escape! 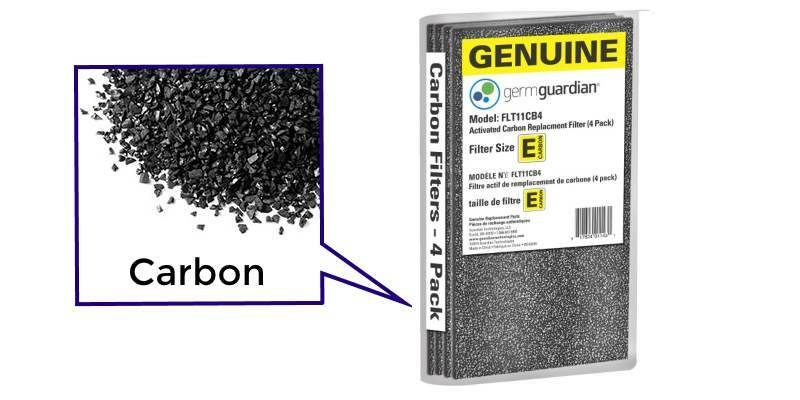 Activated carbon is found in many types of filters, including for drinking water. Because of its properties, it’s good at removing chemicals and odors from the air. Good purifiers include carbon or some type of odor-removal treatment in their filter design. Activated carbon, often built along side the more coarse “pre-filter” section, is responsible for eliminating odors, volatile chemical compounds, and similar nasty airborne substances we hate and shouldn’t breathe in. Carbon (also called charcoal) is treated to give it the ability to absorb and trap these unwanted substances passing through filter. It’s necessary as the HEPA filter can only trap solid particles – not gaseous ones. When used together they form and effective way to treat your air. The majority of filter-based (HEPA) purifiers aren’t harmful and don’t produce any unsafe by-prodcuts to worry about. They simply remove particulates and substances from the air. Some products also provide a germ-killing feature like the one pictured above. They use an ultraviolet light (UV) bulb design to destroy airborne microbes and bacteria. 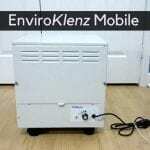 Ionizers are also particularly effective at sanitizing air to reduce sickness. However, they’re not very effective for the other purposes I’ve listed in this post, so I can’t recommend them for most buyers. I’ve been disappointed with the ones I’ve tested. Hopefully I’ve helped you better understand what an air purifier is used for. After trying various kinds (I own and test quite a few!) I can honestly say they help improve my quality of life. Considering buying one? I’ve got a great list and buying guide with some of the best purifers under $100 here. Personally, I highly recommend the one I own – the GermGuardian AC4825 3-in-1. Super informative post, thank you.